These are copies of stories and letters found in Dr. McCoy's belongings. We are unsure of the veracity of the tales, therefore we name them to be outside of Canon. It is possible that some of these tales were told to him by Kirk and Spock, among others, but we believe that these are works of fiction, perhaps written by Dr. McCoy during the many years and long hours of space travel. It is telling that the crew of the Enterprise always figures prominently in all of the tales. What is strange is the sometimes uncharacteristic actions of the members of the crew. Some of the tales are frankly outrageous, and I for one must discount them completely. Some of the tales are preceeded by the word meaning Challenge in Standard. This Historian does not know if the collector of these works challenged the veracity of these tales or was challenged to create these tales. I will let you decide. Signal Noise 4 , [NC17] Stardate Unknown: This is Listed as Part four of a challenge round. This contains an unusual view of Captain Kirk and Mr. Spock. If m/m relations offends thee, do not pick this. I am greedy. , [G] Stardate Unknown: Someone confesses. We do not know who wrote this poem. Wings of a Hero , [NC17] A challenge story: Spock remembers. Desert Rain, [PG], Spock and Kirk must deal with the events on Vulcan. This is listed as a challenge story. Clouds, [PG], This entry seems to give details surrounding the events on the Cloud Minders World. Unfortunately, we cannot authenticate this tale. 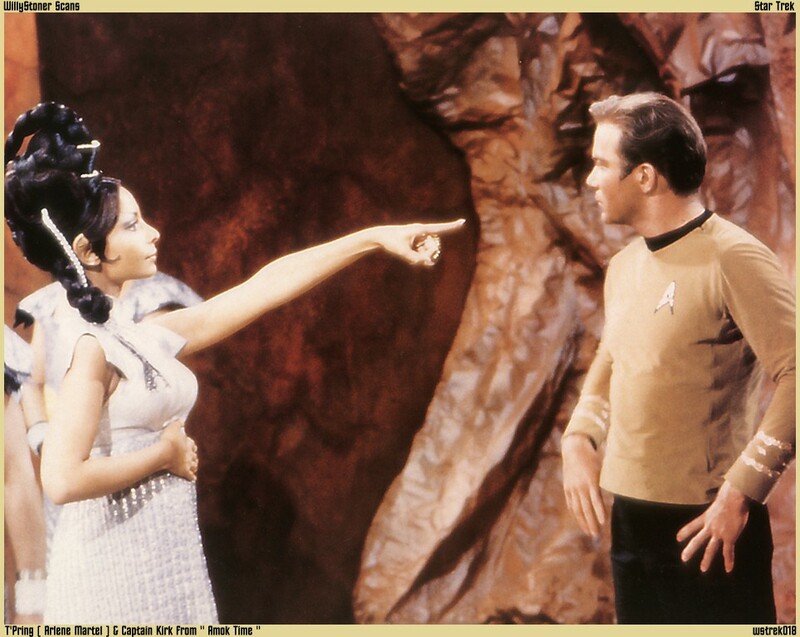 Dangerous Waves, [PG], This is a curious tale involving Admirals Uhura and Kirk, when she was a Lieutenant. This is listed as a challenge story. Happy Birthday, Jimboy, [PG], This Historian has not decided if this tale is real or not. It involves a Birthday celebration. Choices, [PG], Saavik and Spock discuss important decisions. This is listed as a challenge story. When I sleep, [NC17] [K/S] Challenge Story: McCoy's Legacy.